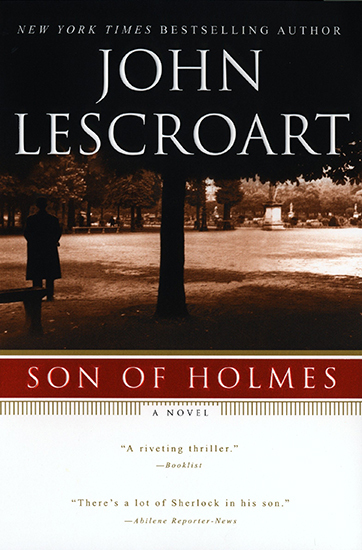 The “reliably excellent” John Lescroart (Publishers Weekly), acclaimed author of the bestselling novels featuring attorney Dismas Hardy, here offers a rich and engrossing historical mystery that takes us to a small French town in the dark days of World War I and introduces us to Auguste Lupa. The rumor is that he is the son of the greatest detective of all time. And the truth of his mysterious legacy may come to light as he attempts to solve the baffling murder of an intelligence agent and uncover an ingenious act of sabotage.